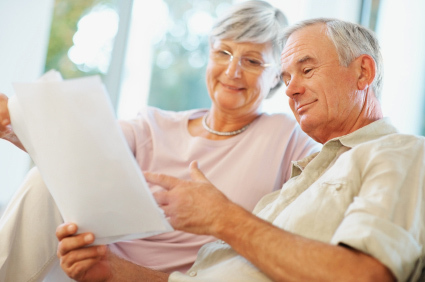 Elder care planning is increasingly an important part of a family’s Estate Planning. Many of our Clients, who we have represented for years, turn to us for the understanding, care and compassion that Elder care planning requires. Therefore, our firm can assist you with planning for the wellbeing of an elderly family member or friend. We prepare conservatorships, Title X1X planning, Powers of Attorney and drafting of Wills and Trusts. For more information regarding our elder law services please contact our office.